Information This provincial park offers 42 wooded, un-serviced camp sites, and 4 pullthrough sites. Amenities include showers, flush toilets, disposal station, fire grills, wood, ice, and a playground. Leashed pets are allowed. 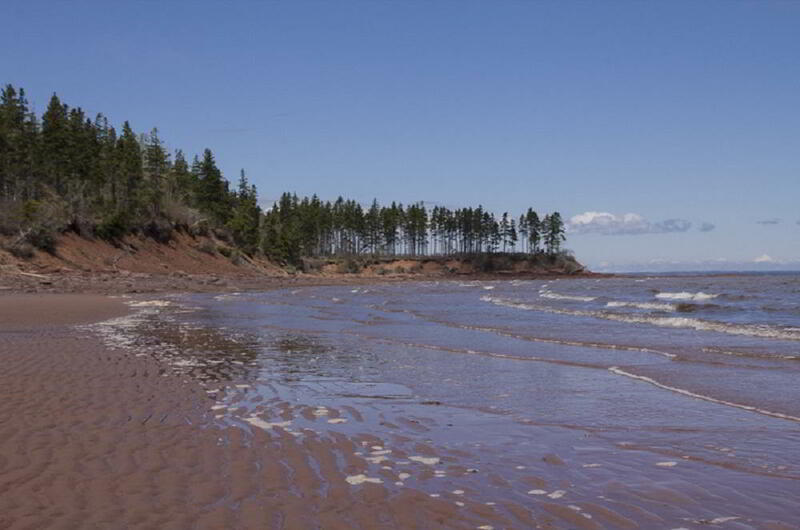 There is a 4 km loop trail with few markings through a forest of aspen, hemlock, birch and spruce trees to the Amherst Shore red sand beach and sandstone cliffs. Permitted uses of the trail are walking, hiking and cross country skiing. The trail is not wheelchair assisted or wheelchair accessible. There is an unsupervised beach with warm salt water. Dates Accessible year round; operating season is from mid June to mid October.